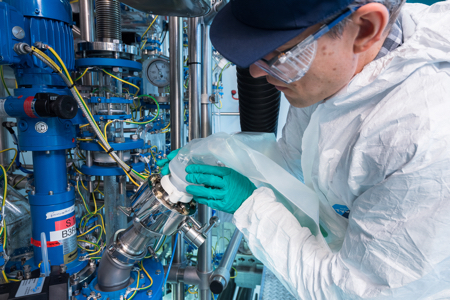 ChargePoint Technology, the powder containment and sterile transfer solutions provider, has achieved HazLoc (hazardous area) certification for Verifi. The HazLoc certification has been granted by the Canadian Standards Association (CSA) and will enable ChargePoint to expand its Verifi smart monitoring hub into the North American market. The Verifi smart monitoring hub is a first-of-its-kind technology that monitors usage of ChargePoint’s split butterfly valve (SBV). 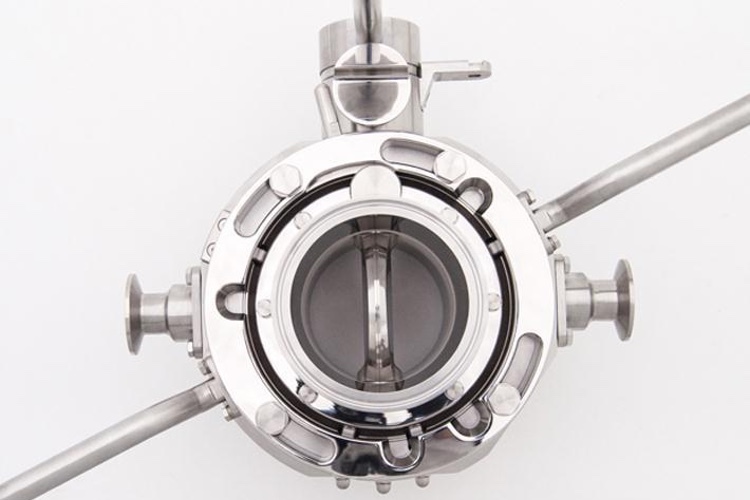 The valve is used to provide containment during pharmaceutical manufacturing. 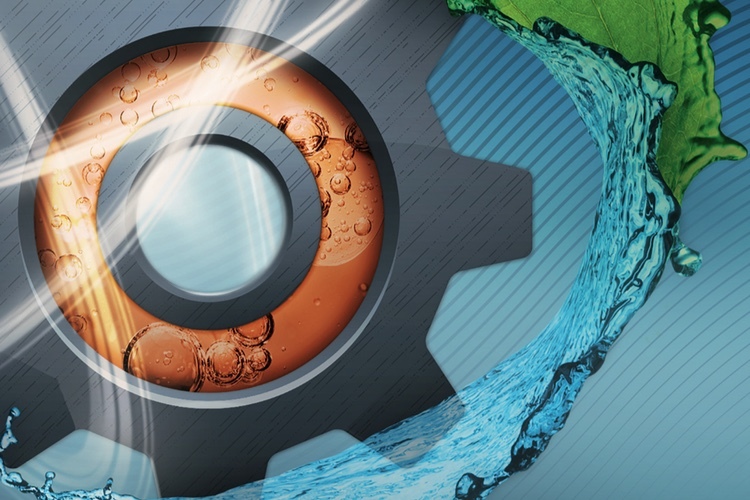 ChargePoint's Verifi has been designed to continuously record valve-use providing data that allows production teams to manage and maintain their containment solution in a proactive and efficient manner. In turn, this helps assure operator safety and sterility assurance related performance during pharmaceutical manufacturing processes. 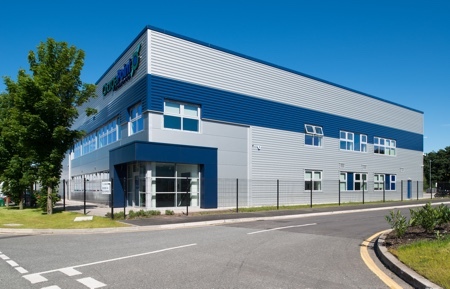 ChargePoint Technology has worked closely with CSA over the last two years to achieve the certification for Class 1 Zone 0 and Class II/III Zone 21, which was granted after an inspection of the company’s Liverpool, UK manufacturing headquarters in late 2018. The company already holds Atmosphere Explosive (ATEX) and International Electro Commission (IEC) Explosive (Ex) certifications, allowing the use of Verifi in hazardous environments in Europe. 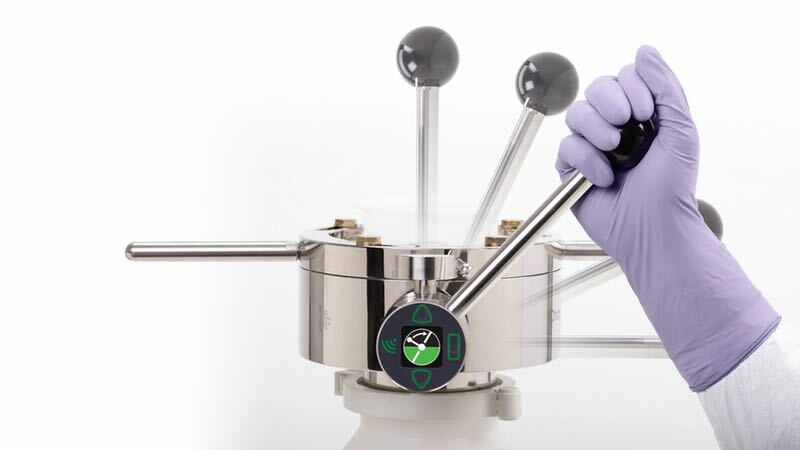 ChargePoint Technology’s solutions also include its AseptiSafe range of SBVs, designed to increase sterility assurance for ingredient and small component transfers in aseptic processing. 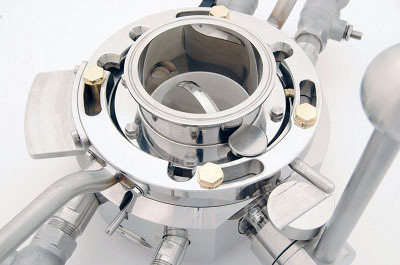 All of ChargePoint Technology’s transfer solutions are performance tested to the ISPE SMEPAC guidelines independently. The company said it works with select material handling solution partners globally to ensure an integrated high containment handling process is successfully achieved.